2017 had a lot of ups and downs, but as we close the year off in hopes of a better one next year, it’s time to reflect on the experiences that made us happy. 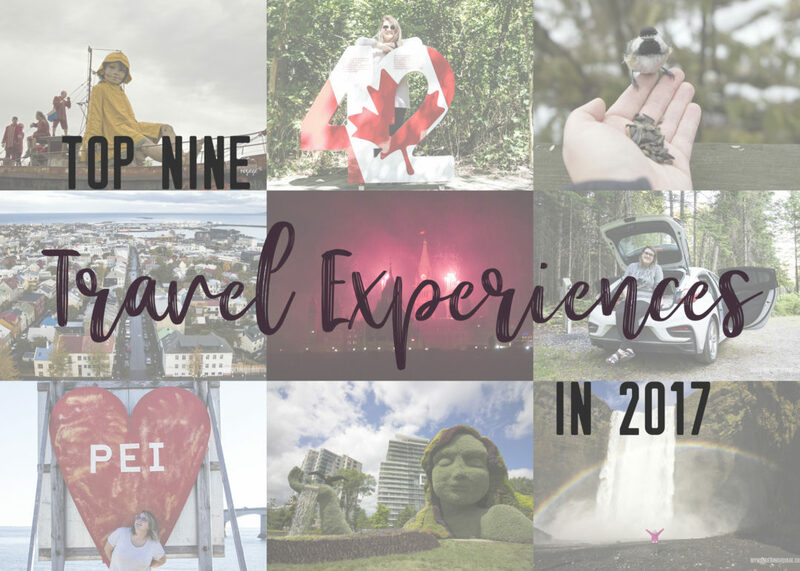 Here are my top nine travel experiences I had in 2017. You are (20)16 going on (20)17, baby it’s time to reflect. The wonderful year of 2016 has come to an end. It was a big year, full of brand new adventures. 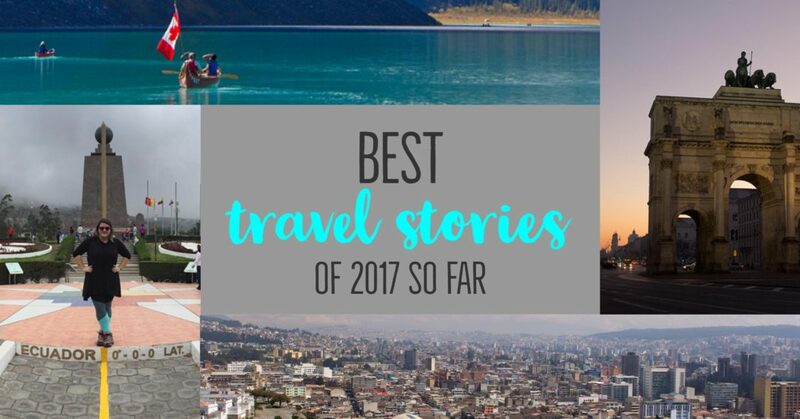 I jumped into travel writing, I took my first solo trip and learned how to used my vacation days to travel. You could say it was the first year in a journey of a lifetime. 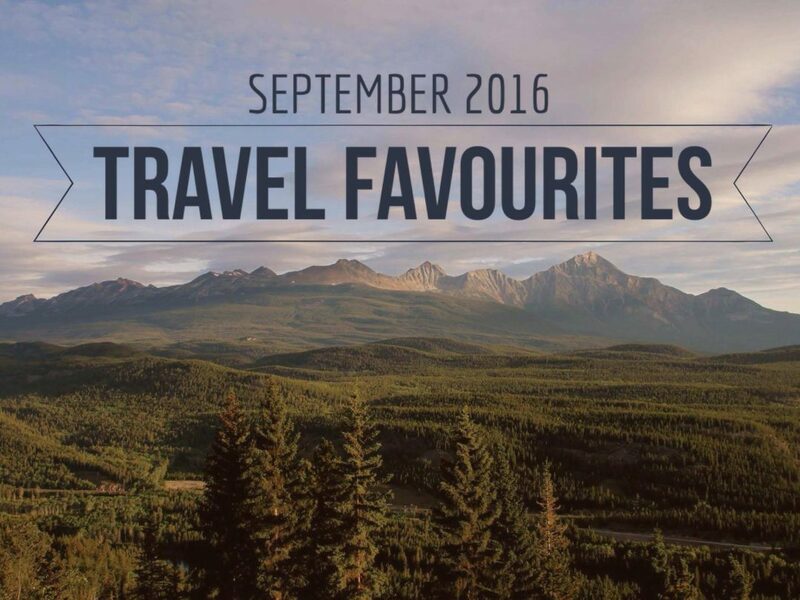 Thanks for checking out my collection of favourite posts, instagrams, news, links, products and other great stuff I’ve gathered to share with you each month. I’m definitely still talking about my amazing Quebec trip! 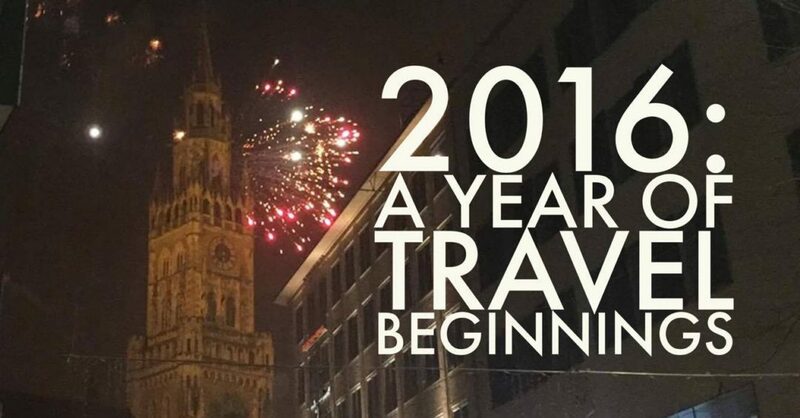 It was a stellar beginning to my solo travelling dream. 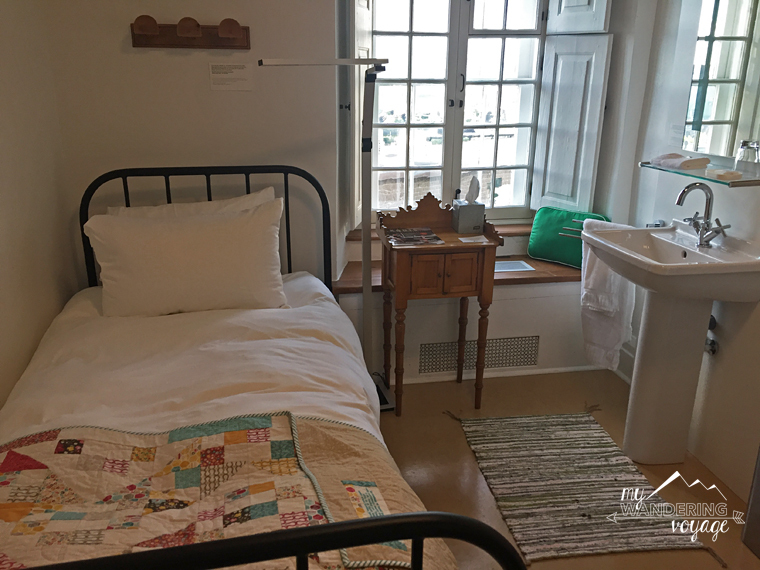 I talked about the delicious food and the highlights of my trip, but I jumped outside the box and stayed at an old monastery. You can read all about it here. 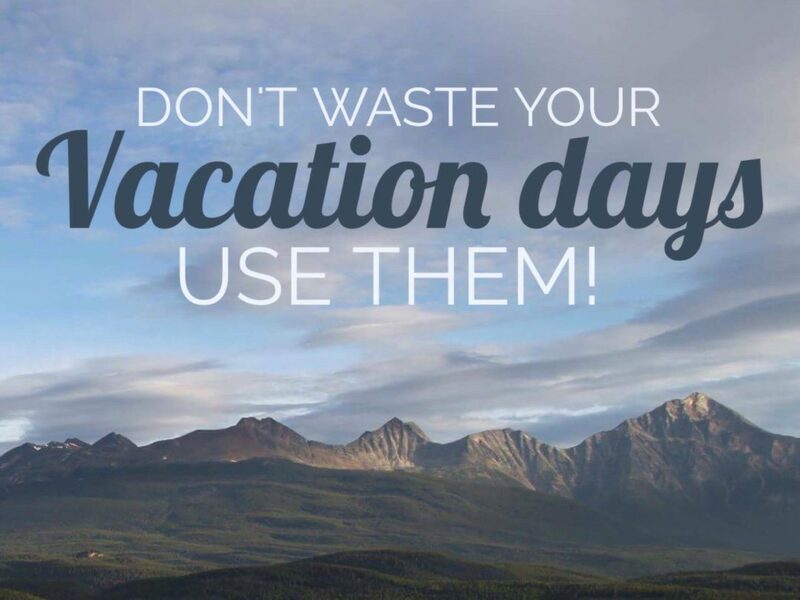 While the amount of time off depends on what country you work in and the company you work for, vacation days are essential for any traveller that still works full time. 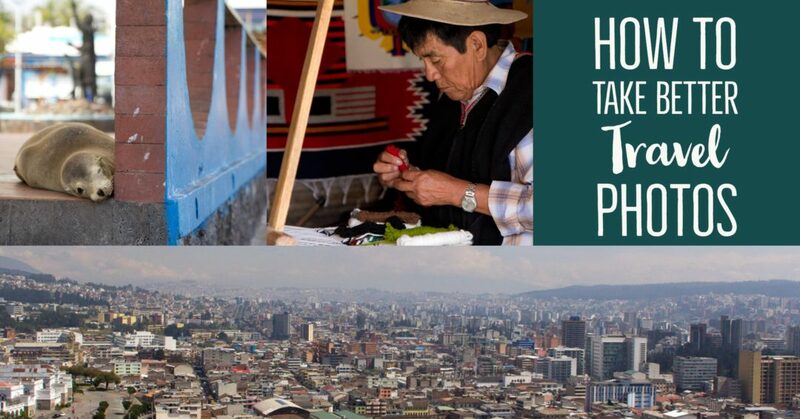 While it may be the dream for some to be a digital nomad or a full-time traveller, for others, it’s just not possible. Especially, when you love your job, but still want to travel. 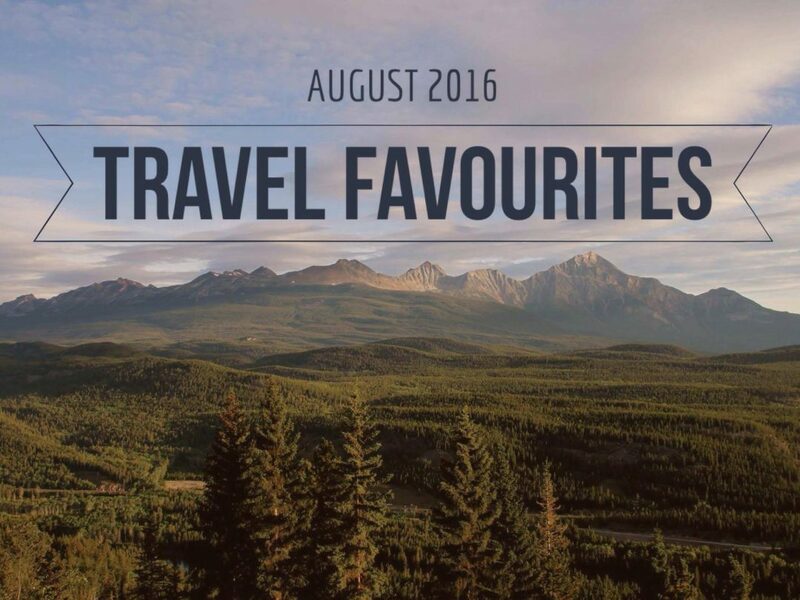 Thanks for checking out ‘Travel Favourites’, a collection of posts, Instagrams, news, links, products and other great stuff I’ve gathered to share with you each month. I am so happy to announce that I have finally jumped in with both feet into my travel writing dream. I ~officially~ launched my website earlier this month after YEARS of wanting to do just this. 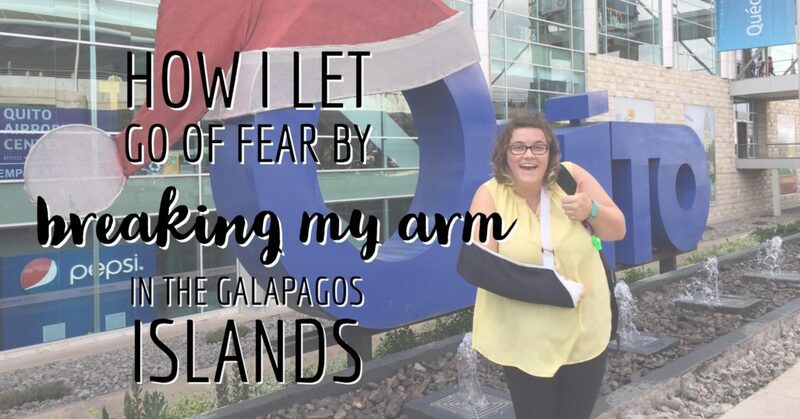 I’ve been putting off my dreams for a whole host of excuses, so NO FEAR right?! 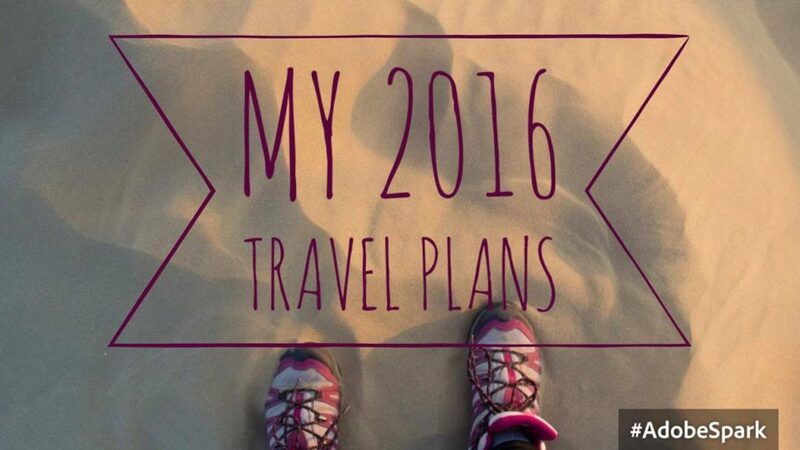 It’s July but I’m just starting to make my 2016 travel plans. We’re in the midst of the dog days of summer here in Southern Ontario, where evenings and weekends are blocked out for relaxing, soaking up the precious sun, and jumping into the nearest body of water. Summer days in Canada should be treasured. I like to spend them in my hometown and surrounding area. 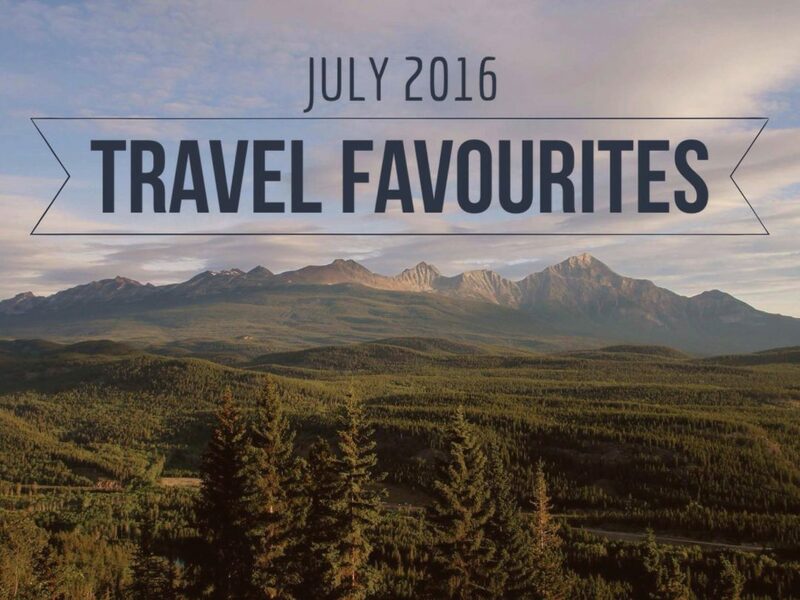 In the remaining six months of 2016, there’s so much to see and do! Here is what you can expect on my site, Facebook, and Instagram in the coming months.